Overview 1. Principles for the organization of teaching. 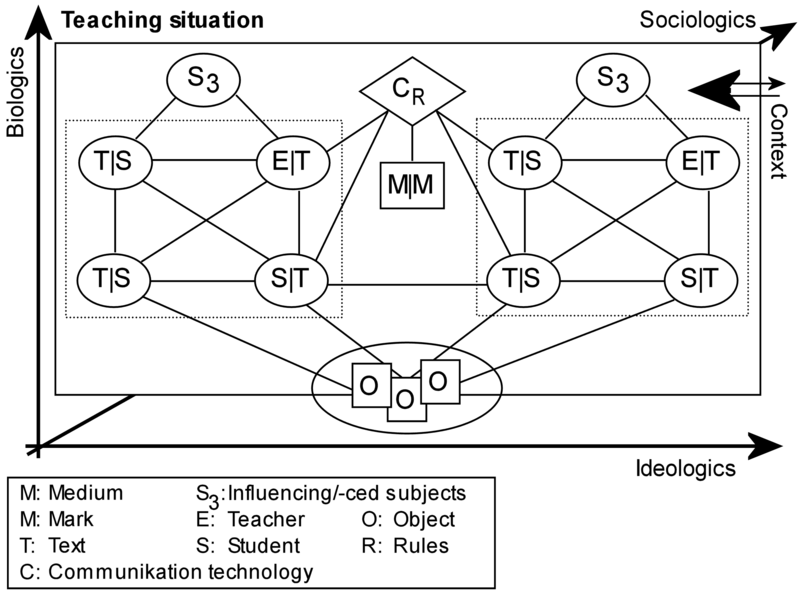 In continuation of this I describe various perspectives of the development of our society by presenting Manuel Castells theory of the network society (Castells 2003) and Barry Wellmanns theory of the consequences of the network society for identity and social relations (Wellman 2001). This leads me to a provisional characterization of the purposes, goals, and objects of the Danish subject in light of the network and information society. Overview 3. 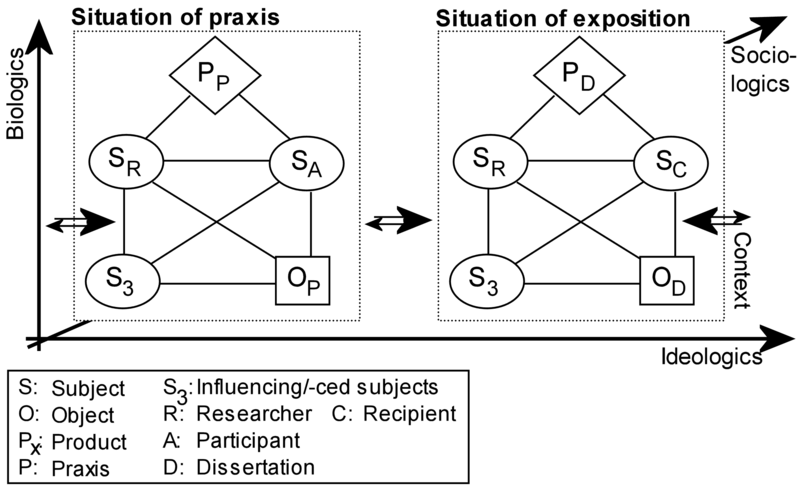 Principles for organizing collaboration via the internet.